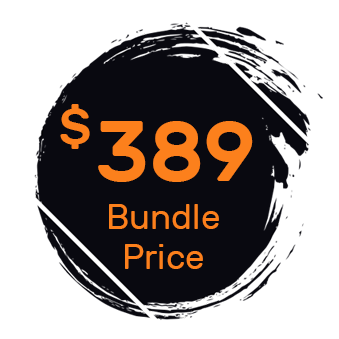 With our FREE Pricing Plans and Subscription Payment Script you can show three different pricing plans your customers can subscribe for and enable them to pay their monthly subscription fees via PayPal. 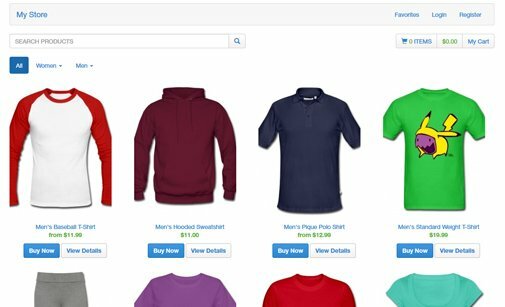 Showcase 3 different pricing plans on your website and allow your customers to sign up for their preferred one. Each registration made is stored in a MySQL database so that you can track all customer data. PayPal subscription payment is automatically enabled for your clients so once they sign up, you can expect their monthly online payments. 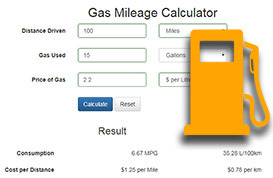 By editing a simple HTML code you can change the 3 plans - their names, price per month, and description. To download Pricing Plans and Subscription Payment Script for FREE you need to login your account. 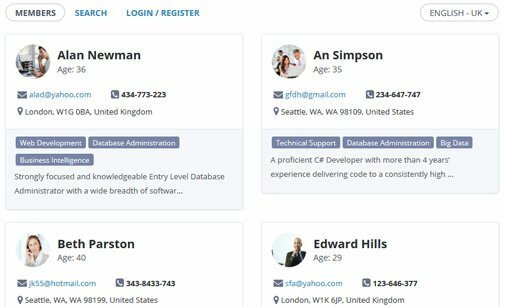 Need an advanced PHP user login script? 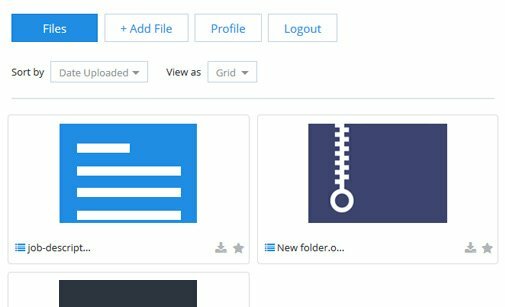 1) download the script, unzip all files and them into a folder on your website. 3) open database.sql and import all MySQL queries in your database. 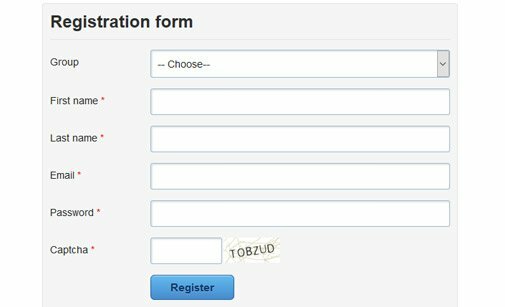 MySQL table named "registrations" will be created where subscribers data will be saved. 4) finally, open sign-up.php using your browser and test the subscription and payment. 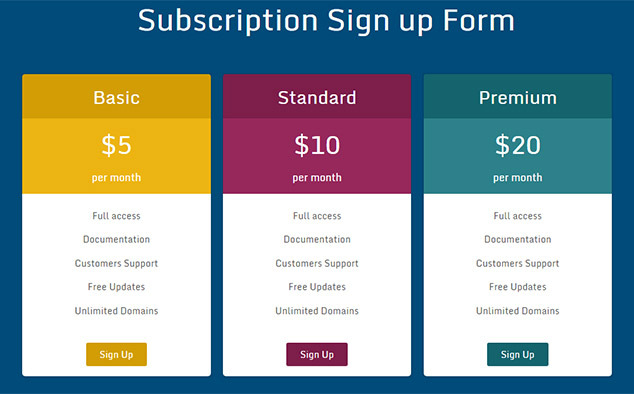 Want to customize the subscription plans? 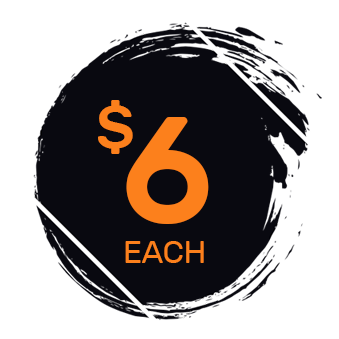 - Open sign-up.php and edit the HTML code for the pricing plans boxes. You can change the data-price attribute so it holds the price you want to set for each particular plan. 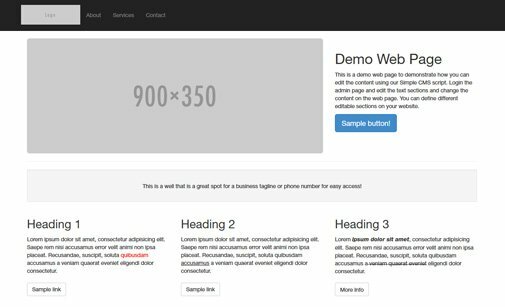 - All styles and colours can be edited via the style.css file located in /css/ folder. If you need help configuring up the script, use the comments form below to send your requirements! 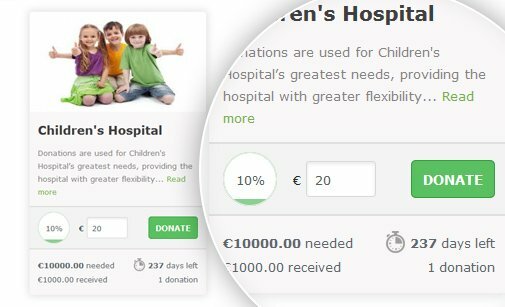 Easy to use donation script to help you collect funds for a good cause. 11 Comments to "Pricing Plans and Subscription Payment Script"
Is it possible limit number of concurrent login? Actually, I am worried that how can make user subscription plans it helps me lot about understanding code and take next level coding experiences. use more than 3 payment plans?